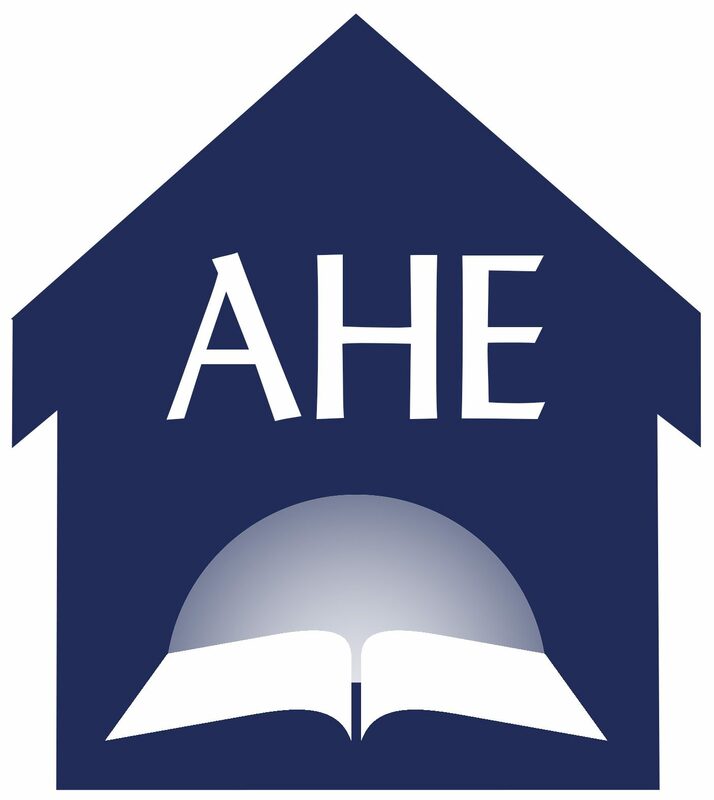 Many new homeschoolers may be unaware that the Seventh-day Adventist homeschool materials that Curlyn discussed in her blog post yesterday are available for free torrent download. The Bible-based curriculum is intended for birth through grade 12. It is important to note that the files are large, and will take a block of time to complete. To get an overview of the entire program , start by downloading the Road Map and Route files first. These files contain the basic scope/sequence of the curriculum, sample daily schedules and samples of the materials used at the various grade levels. The curriculum is modeled after the Hebrew system of education and is amenable to adaptation to meet the needs of your family. It is worth the time to read through the entire SonLight Education Ministry website. Hi i need to start with homeschooling next year. Please help me with how to get material. I just found out about SonLight Education Ministry Curriculum. Its great! You just go to the website and click on downloads then you can get all the curriculum for free. Its an extensive program but very very good. Hope this helps.